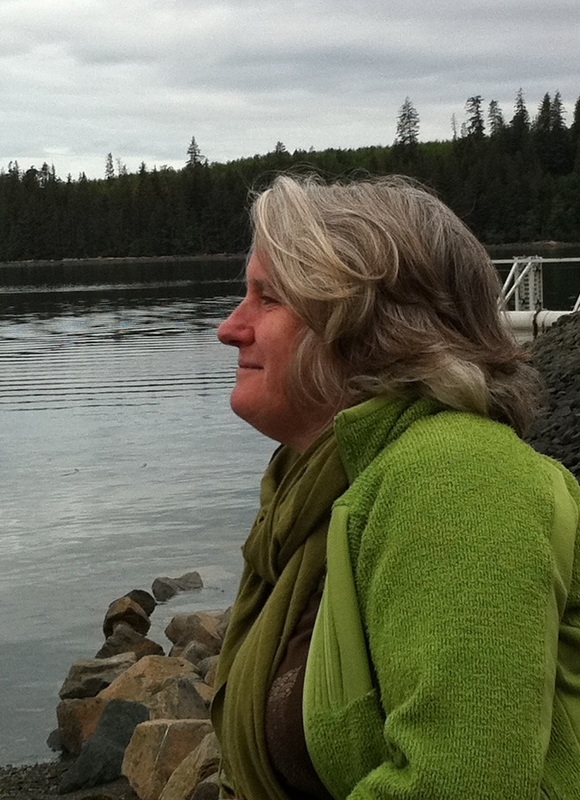 Dr. Jill Baird is Curator of Education and Public Programs at the UBC Museum of Anthropology (MOA). Her upcoming article “From Bone Box to Ghost House: Creativity, Indigenous Culture and the Museum” co-authored with Kit Grauer, will appear in Creativity in Art Education (2014). In 2013, she co-developed a educational website for the MOA entitled Voices of the Canoe with Squamish educator Damara Jacobs Morris. The project seeks to provide educators with Indigenous perspectives and teaching on canoe culture. They have co-written a chapter reflecting on this project entitled Voices of the Canoe: Indigeneity, Historical Literacy and the Museum, published in Viviane Gosselin & Phaedra Livingston (Eds. ), Museums as Sites for Historical Consciousness. Vancouver: UBC Press 2014). In 2013, she was the coordinating curator for the MOA exhibition Safar/Voyage: Contemporary Works by Arab, Iranian and Turkish Artists and co-editor of the exhibition publication under the same name. She has curated MOA Global Dialogues since 2009 – including Museum as City and City as Museum (2009), Inbody: A Global Dialogue (2010) that facilitated exchanges the public and artists, activists and scholars. Dr. Baird teaches in the Masters of Museum Education Program at UBC using the MOA as a laboratory. She has co-authored articles on education and traditional weaving with Musqueam weavers Debra Sparrow and Vivian Campbell and published in Canadian Art Teacher Education and presented at local, national and international conferences. She is now a grandmother. As part of Citizens of Tomorrow Jill Baird has been a research collaborator. Dr. Baird has facilitated the involvement of the Native Youth Project (NYP) at MOA as one of the sites of investigation. Her research on the project has focused on interviews with NYP participants inquiring about their attitudes and understandings of the role of the Museums, particularly in reference to their summer work experience in the Museum and student identity.